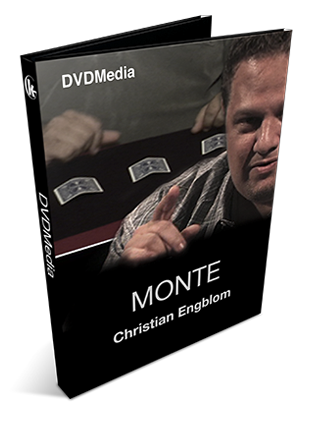 In this Videomedia, Christian Engblom performs and explains us his classic routine "The Lost Corner". 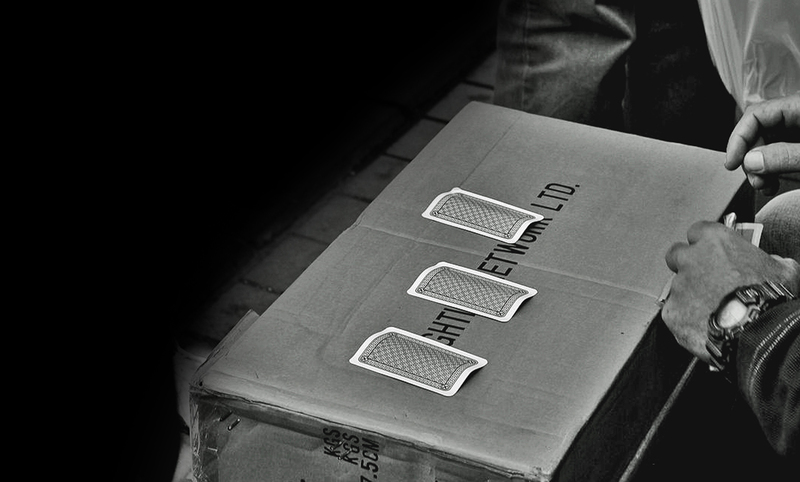 A fascinating The Three Card Monte effect which fascinated everyone present. 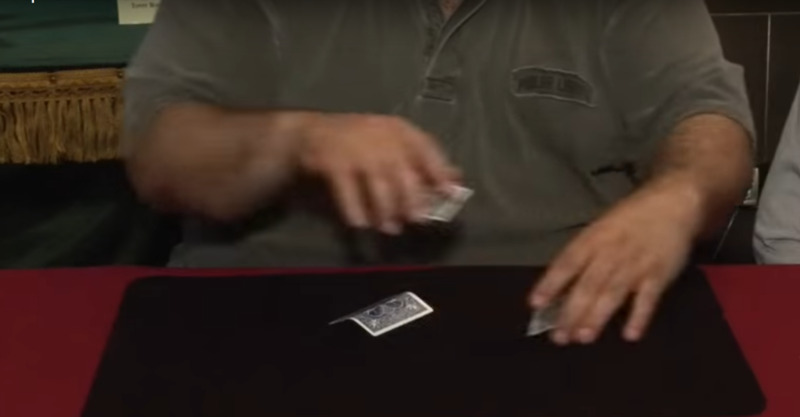 Also, Christian makes an entry to this effect, with a fun trick with a rubber band.